This certificate program is designed to prepare students for entry-level welding occupations and provide additional welding skills. 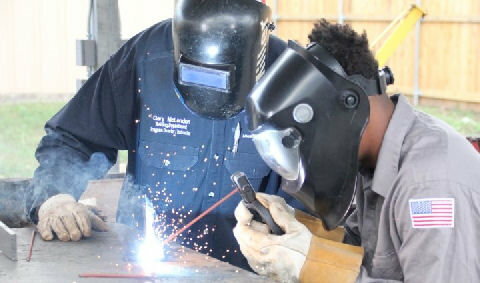 Students will learn basic and advanced techniques in oxyacetylene, gas metal arc, shielded metal arc, and gas tungsten arc welding processes. They will use basic math skills to assist them in building and repairing. 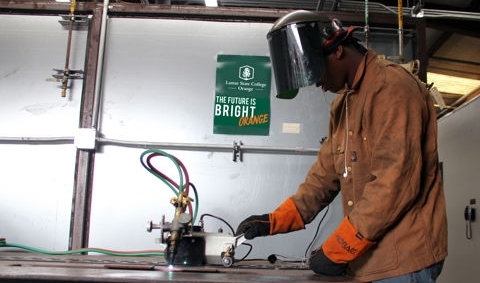 Brazing, oxyacetylene cutting and blueprint reading are part of the program. 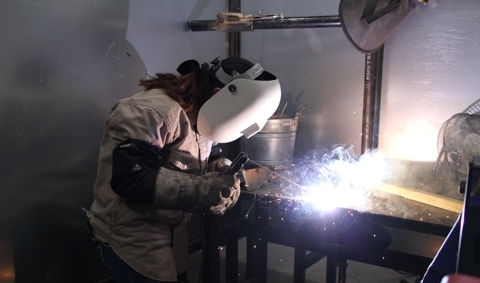 Some occupations are combination welder, gas and arc welder, welder/fitter, layout/welder, and fabricator. 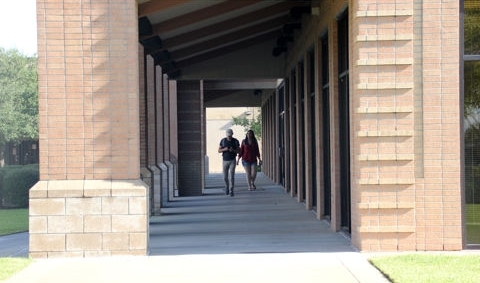 Graduates will be able to work in shipyards, fabrication shops and the construction industry.